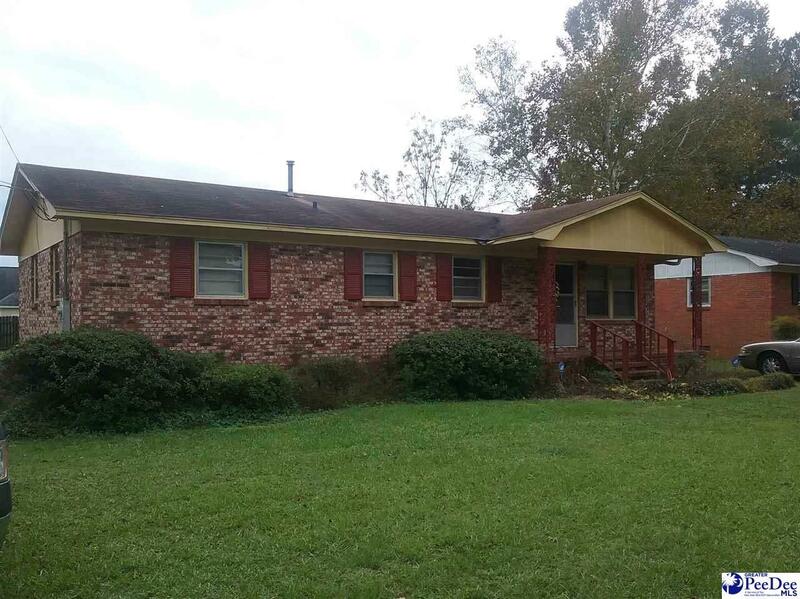 Great Starter home or may be used for rental property. 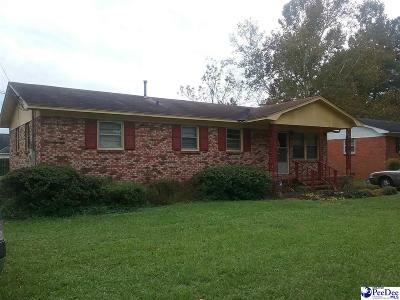 Brick, 4 bedroom home with hardwood floors. Repairs needed. Close proximity to I 95 and Florence county soccer field. Sold "AS IS". Interior Features: Hardwood Floors, Separate Master Bdrm, Shower, Wash/Dry Cnctn.